The E.P. 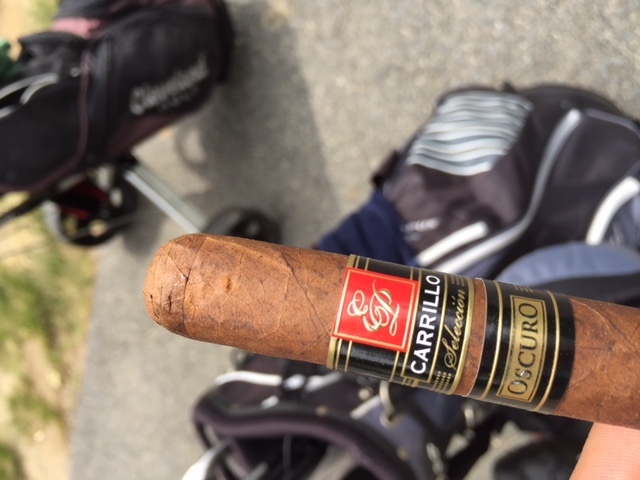 Carrillo Seleccion Oscuro Especial No. 6 starts off with a mix of cocoa and earth. Then a mix of wood notes with cedar / spice… But you need to retro-hale to get the notes notes of cedar spice with some pepper mixed in.